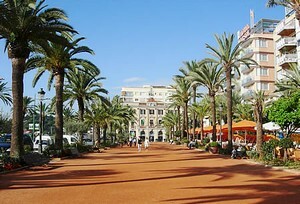 Located in Lloret de Mar, Villa Lloret de Mar offers an outdoor pool. 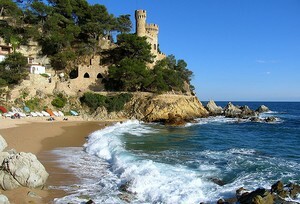 The property is 1.8 km from Water World and 4.7 km from Disco Tropics Lloret. There is a full kitchen with an oven and a refrigerator. Featuring a shower, private bathrooms also come with a bath and a bidet. Extras include a washing machine, a fireplace and a private pool. 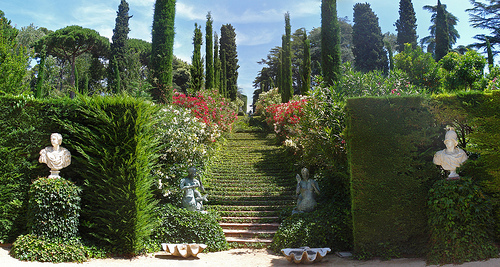 At Villa Lloret de Mar you will find a garden and barbecue facilities. The property offers free parking. 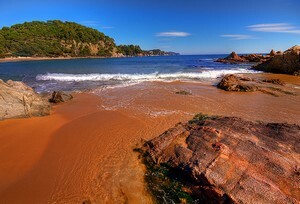 If you feel like visiting the surroundings, check out Lloret Beach (5.2 km) and Fenals Beach (5.3 km).Barcelona El Prat Airport is located 79 km away.